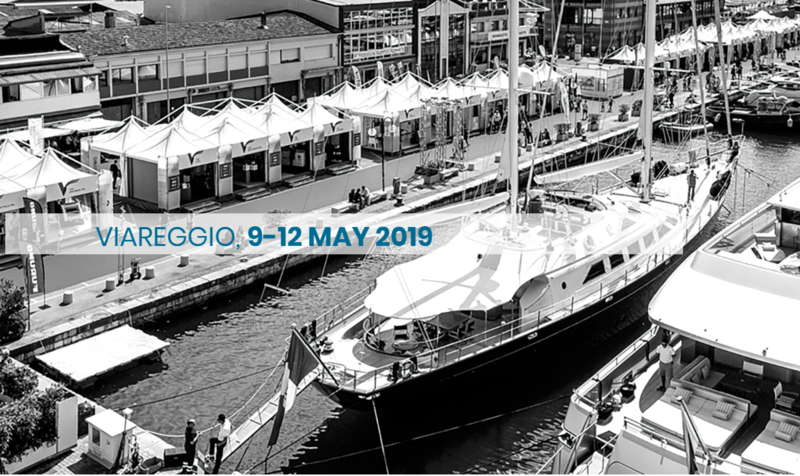 Versilia Yachting Rendez-vous: the big spring event designed to expand the horizons of the industry and anticipate market trends, promoting high-end international nautical production. An exclusive event dedicated to nautical excellence: an appointment that confirms the positive trends of a flourishing global market. In Viareggio, the heart of the yachting production. The exhibition has been designed in cooperation with Nautica Italiana and organized in cooperation with Distretto della Nautica e della Portualità Toscana. The 2018 edition (10th-13th May) was enthusiastically attended by 170 exhibiting companies (boatyards, accessories, and elements of the production chain) and more than 22.000 visitors.